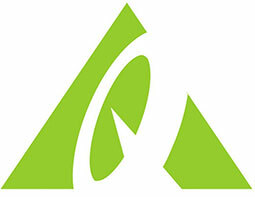 SonicElectronix.com is an online retailer that deals in a variety of electronics. Its product lines include Car Audio/Video, Car Security and Auto Accessories, Marine Audio/Video, Home Appliances, and Portable Electronics. Customers have reviewed SonicElectronix.com positively for its fast shipping services and overall easy transaction process. March Markdown Madness! Save Up to 75% on select audio gear. Liquidation Station! Save 5% on open box and refurnished items. Presidents Day Clearance! Get up to 70% off Select Car Audio and Headphones items. 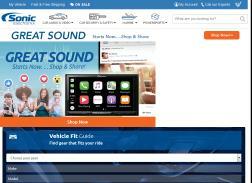 Get 10% Off Alpine Auto sound. Must purchase an alpine Halo 9 to qualify. Get 15% Off Remote Starts. Get up to $160 off Kicker Car & Marine Audio. Get Free headphones on orders over $100. Get 25% off Select polk Audio.